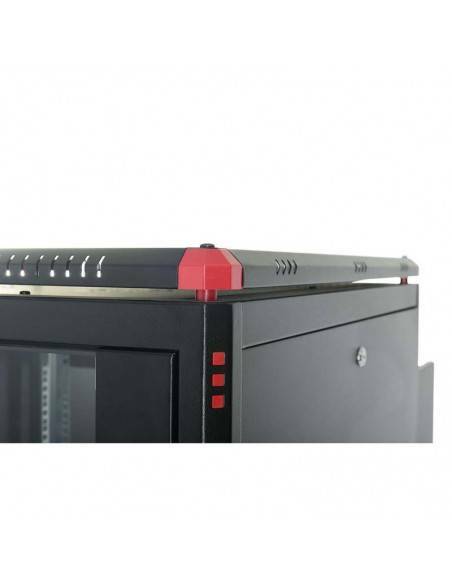 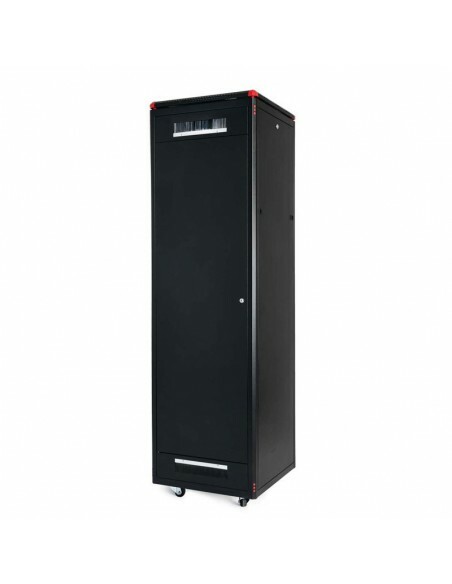 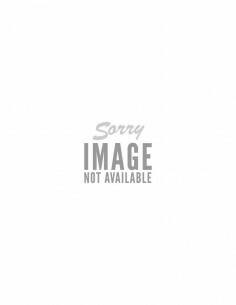 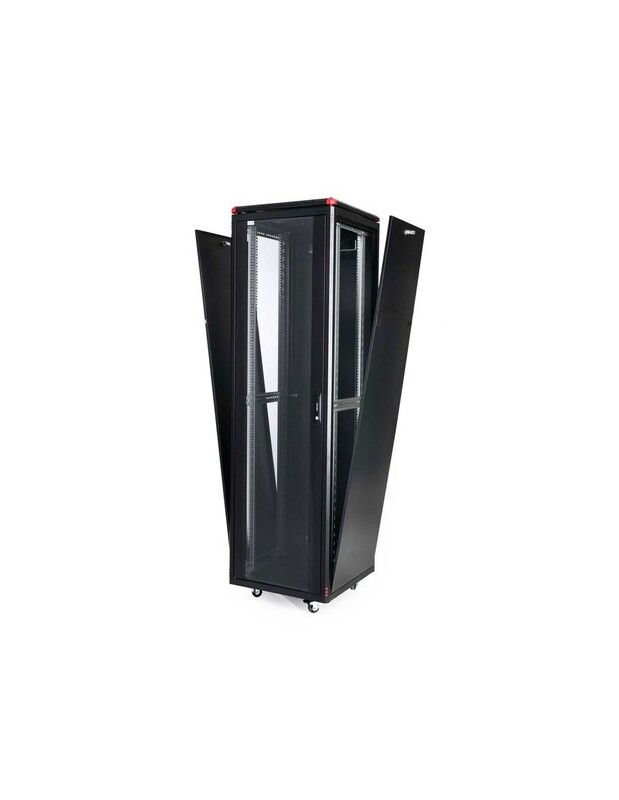 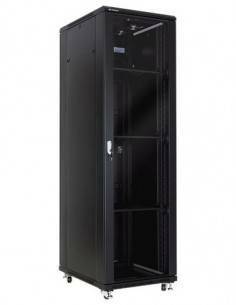 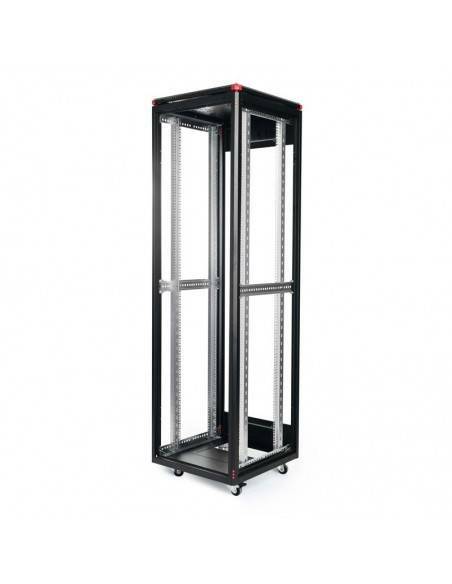 Elegant IT rack series offers the permanent solution for management of Network devices and cables . 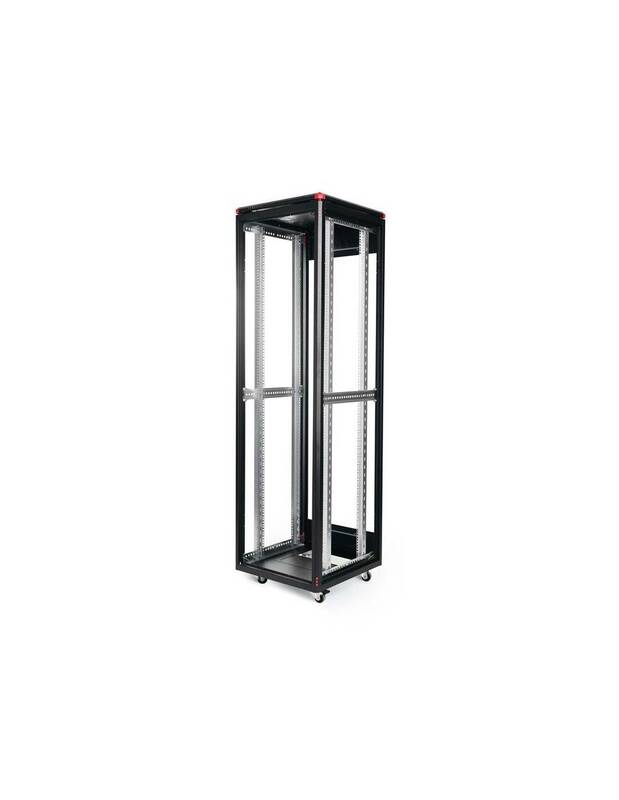 The unique, flexible and effective range is the ideal solution to support the Network and server applications with its welded and durable structure. 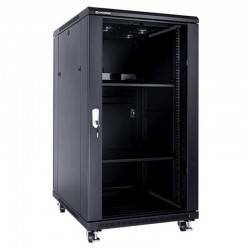 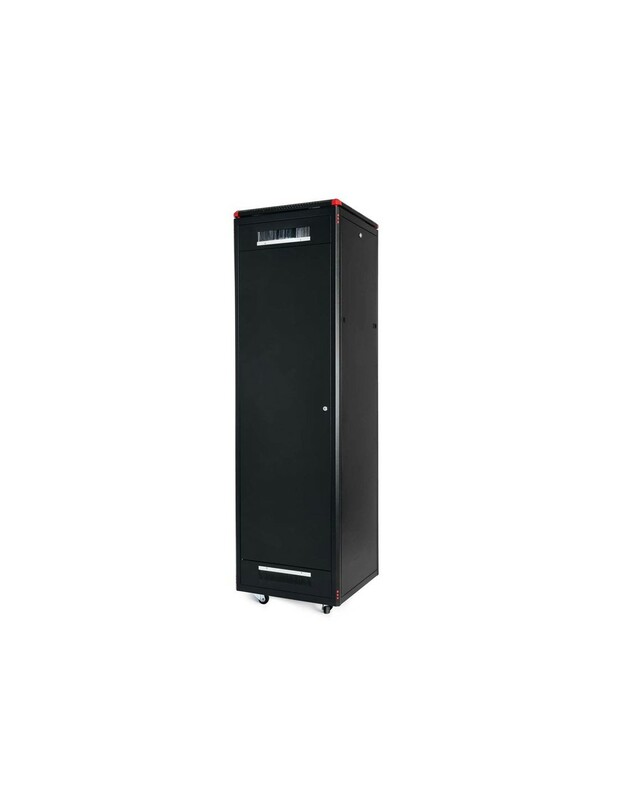 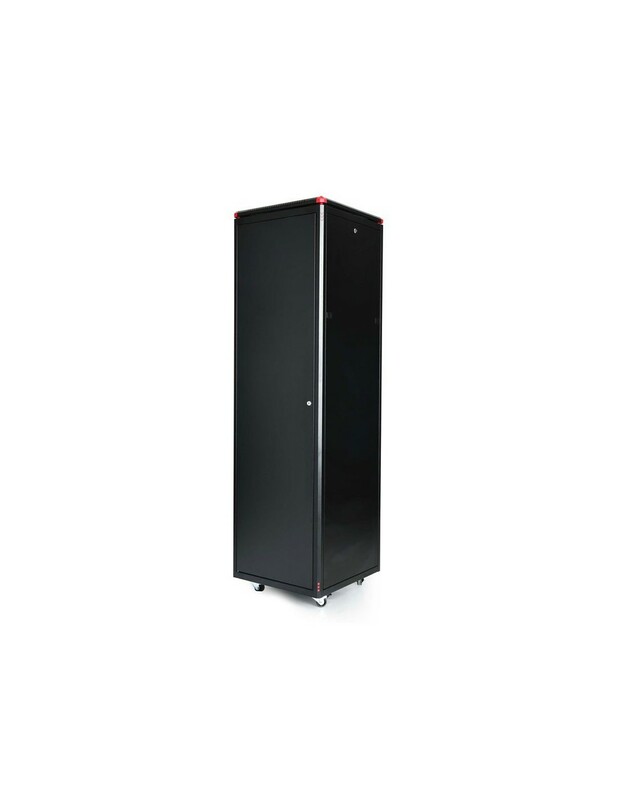 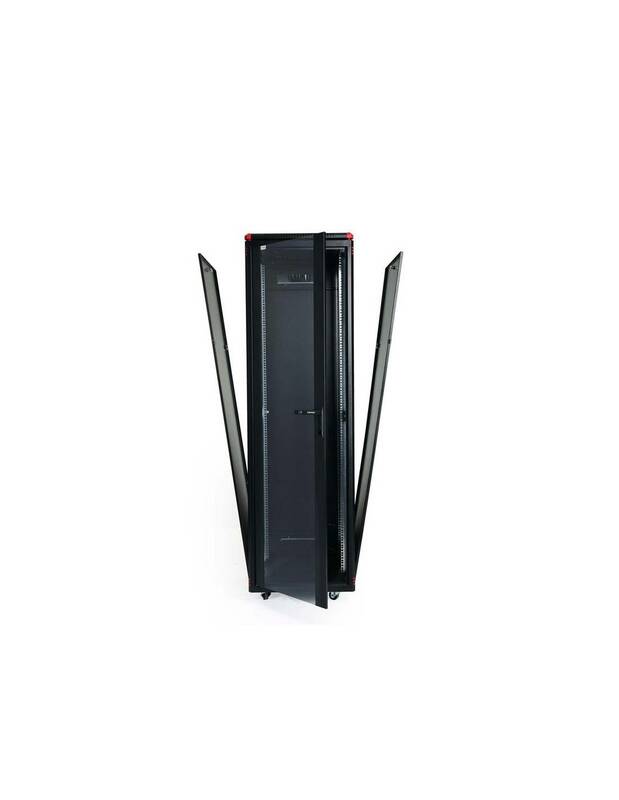 Elegant IT rack networking Cabinets are intended for installation of data and telecommunication devices and their distribution systems. 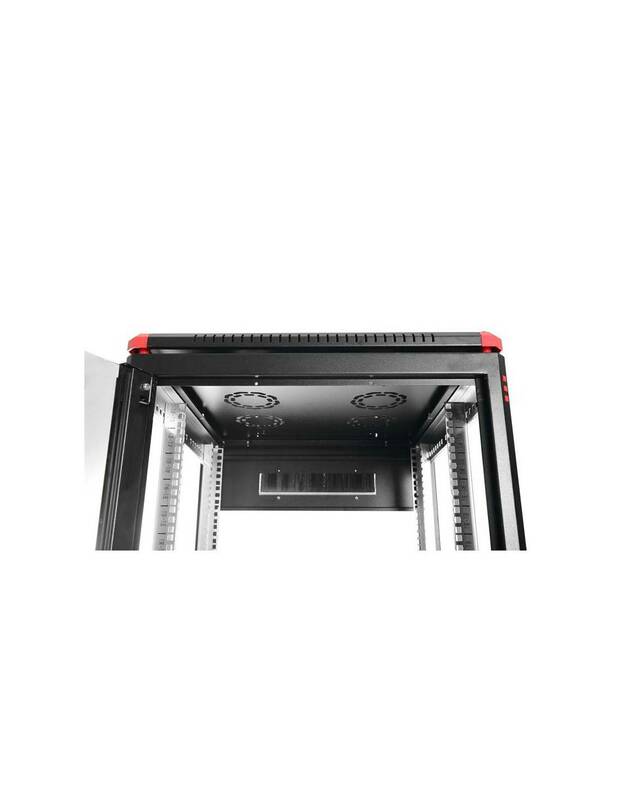 Mostly used for structured network cabling systems in office environments, Also to be used in computer-rooms and small or large sized data-centers. 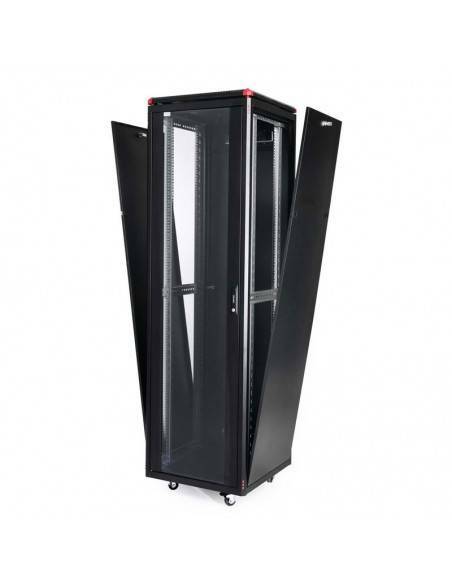 A lot of options for doors, side- and rear panels, as well as many different accessories, make the use of the enclosure very flexible. 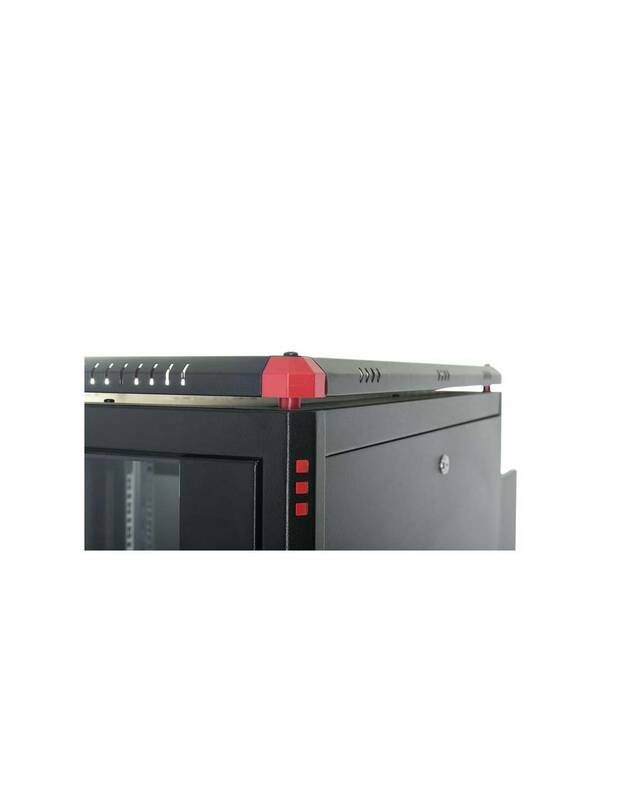 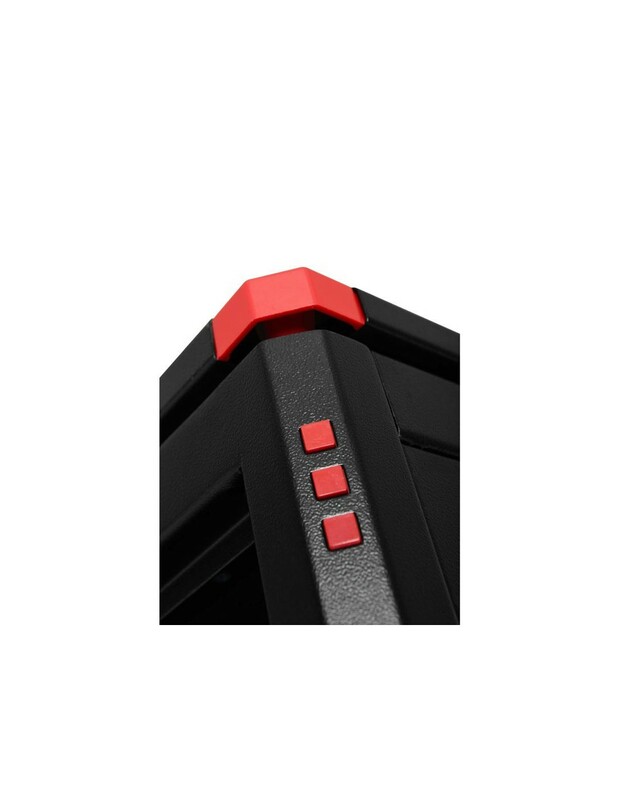 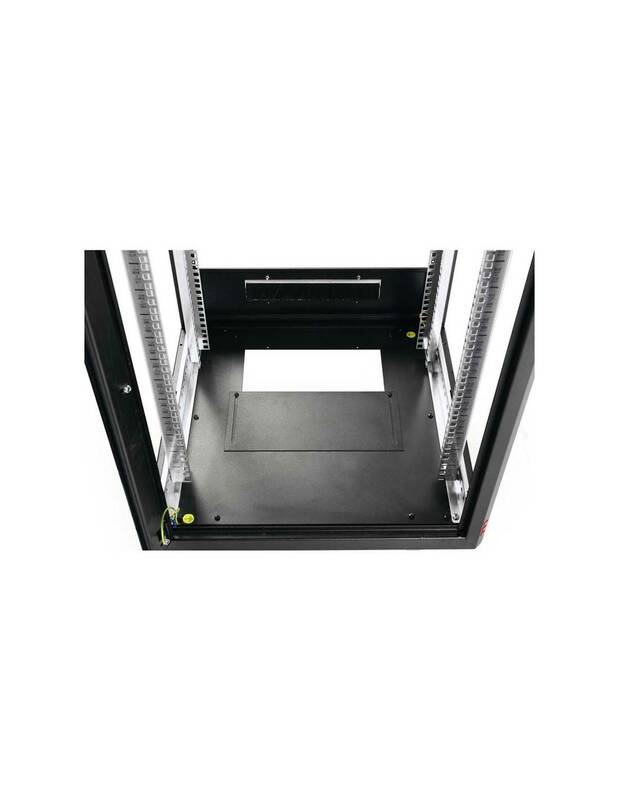 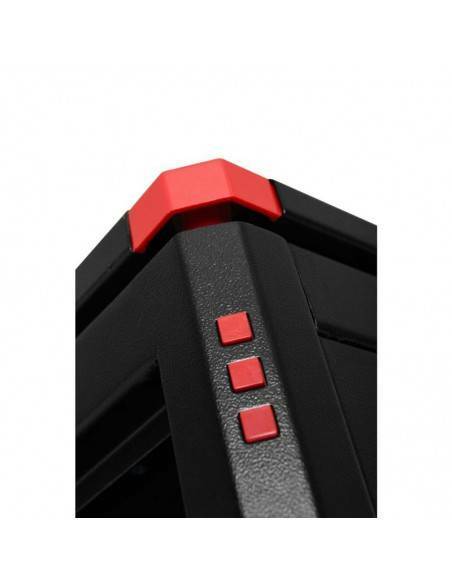 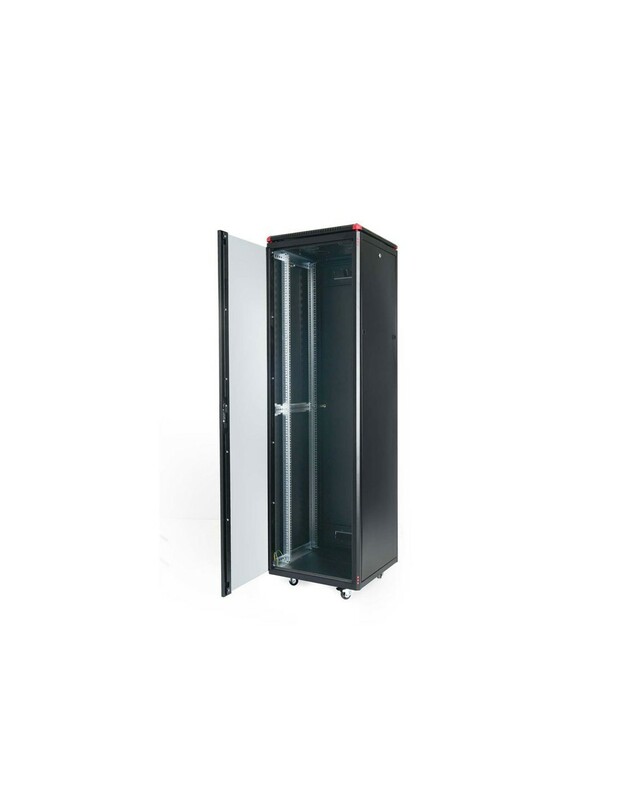 Removable side and rear panels allow comfortable and easy access to the installed devices for maintenance from all sides of the cabinet. 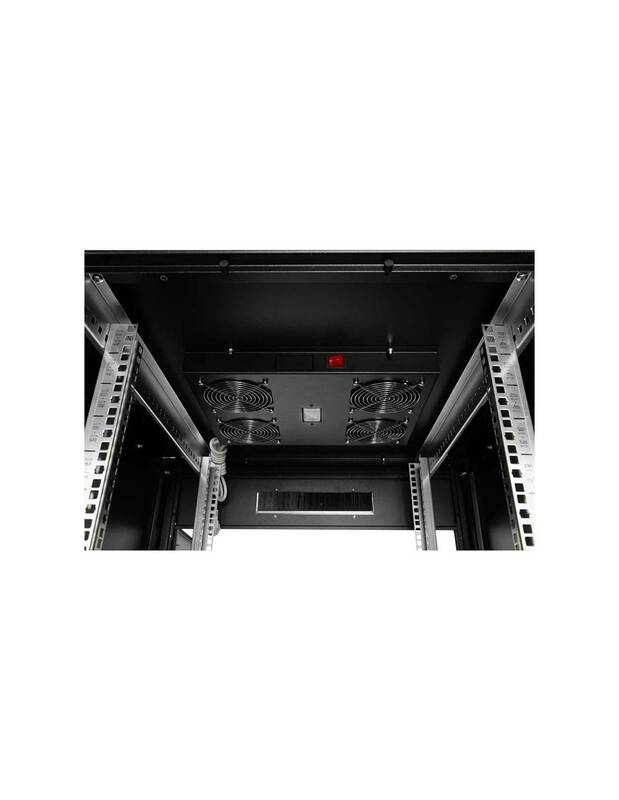 For active cooling it is possible to install an optional fan-unit into the roof or 19inch rack mount type fan units . 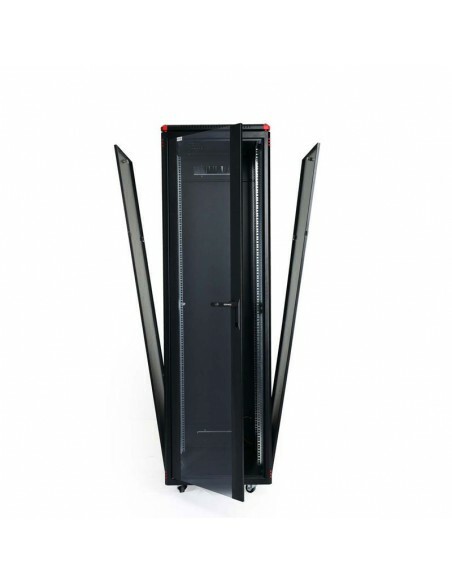 Thanks to flat-pack construction it is possible to bring them also into places with difficult access, basement or attic, In the narrow entrance or stairs. 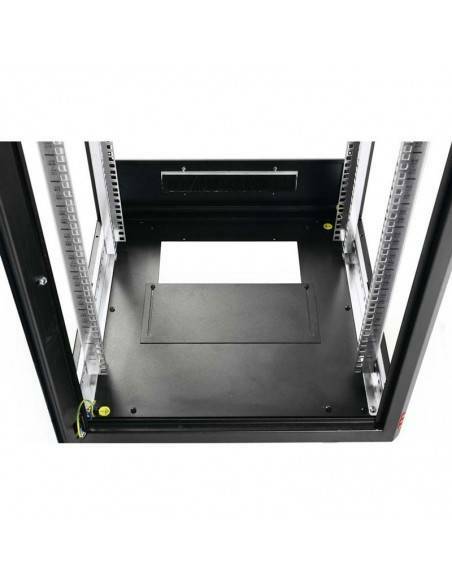 Vertical mounting rails are adjustable throughout the entire depth of the cabinet and have high carrying capacity with 1.5mm thickness Silk-screen mounting rails are providing ability to count UMarking from top to down & down to up for easy device installation.